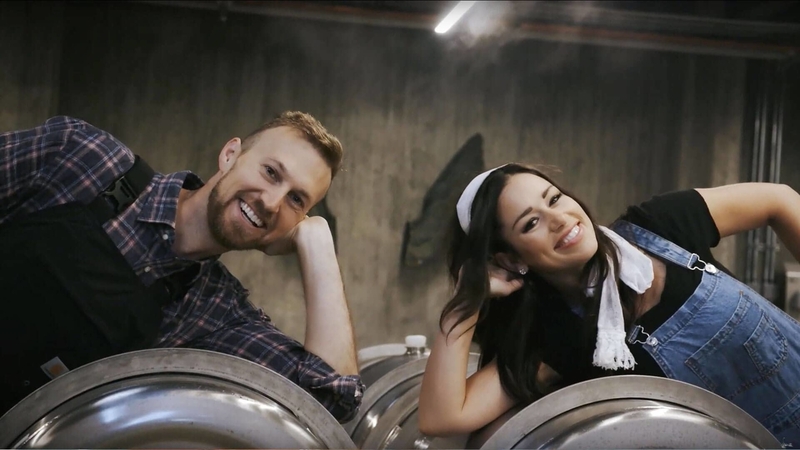 In this episode of Get to Work, Bone and Jill learn the art and science of what goes into making a high-end glass of wine at Theorem Vineyards, and how a husband and wife team from Houston branched out from the legal industry to become successful Napa Valley vintners. Founded by husband and wife team Jason & Kisha Itkin, Theorem Vineyards seeks to create wines that tell the story of the site and soil from where they originate. The name Theorem, stemming from Kisha’s love of science and math, is perfectly paired with the name of one of their wines, Voire Dire, meaning “to speak the truth.” Across more than 60 acres of Northern California farmland near Calistoga, their Diamond and Moon Mountain Estate wines exhibit one-of-a-kind characteristics hidden within each block and vintage, combining to create a complex, captivating, and timeless flavor.